What do Mariah Carey, Gwen Stefani and the Muppets have in common? 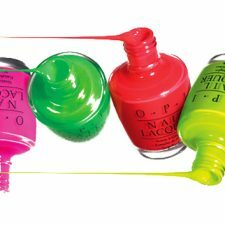 All three have their own nail polish collection in the way of an OPI collab. 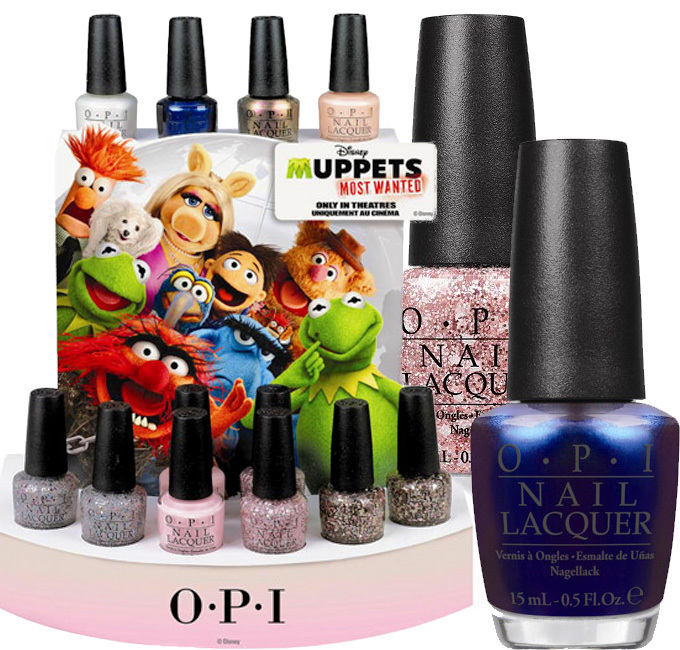 In an effort to promote their upcoming movie, “Muppets: Most Wanted,” starring Tina Fey, Ricky Gervais and Ty Burrell, the Muppets gang has teamed up with OPI to debut a brand new line of nail polishes. 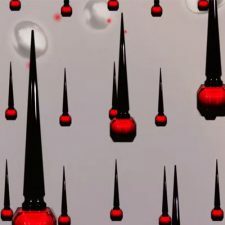 This is the film’s second collab with OPI, but this time around, glitter will be introduced into the mix. 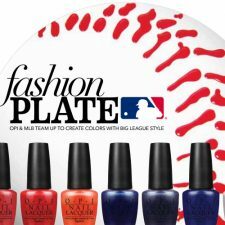 With colors like “Miss Piggy’s Big Number” and “Muppets World Tour,” the collection shines bright but keeps a fairly neutral palette. 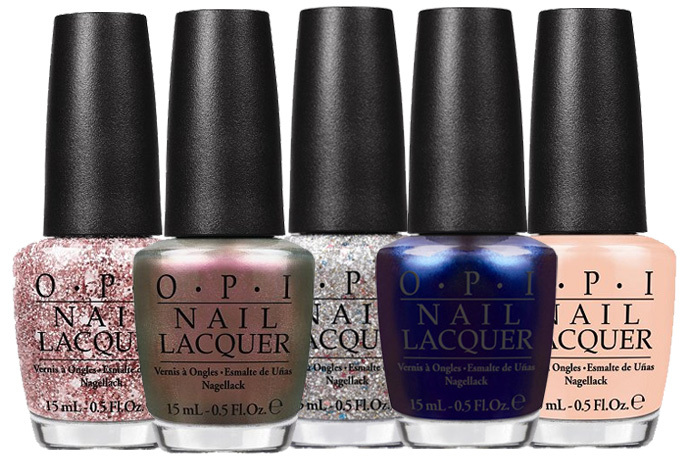 Seems like Miss Piggy is the creative mastermind behind the line, making glitter a must-have for any Muppets fan. But the real question is, where is the green? 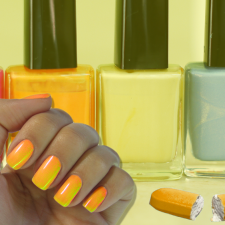 Debuting her sapphire polish instead of a signature Kermit green shade, it seems like Miss Piggy won out over Kermit this time. 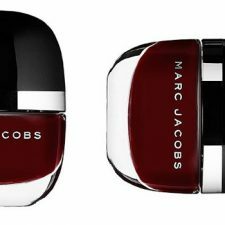 Whether you are planning to see the film or not, this collection is a must-have to complete that perfect going out look. And let’s be honest, who doesn’t love a little glitter now and then? Certainly not Miss Piggy.